Delightfully light vanilla chiffon cake with swirls of chocolate drizzled with rich chocolate glaze. 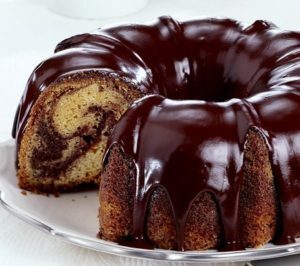 Here is an easy dessert recipe for Marble Chiffon Cake. 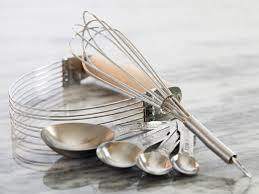 To make the cake, combine 2 tablespoons sugar, 2 tablespoons oil, cocoa and 1/4 cup water in a small bowl and stir until smooth. Set aside. 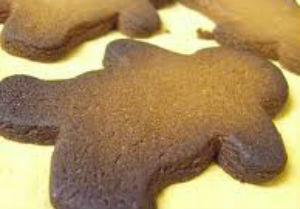 Combine flour, remaining 1 1/2 cups sugar, baking powder and salt in medium bowl; add remaining 1/2 cup oil, egg yolks, remaining 3/4 cup water and vanilla. Beat on low speed of mixer until combined; continue beating on high speed 5 minutes. In a separate bowl, beat egg whites with cream of tartar, with clean set of beaters, until stiff peaks form. Pour batter in thin stream over beaten whites, gently folding with rubber spatula just until blended. Transfer one-third of batter to a smaller bowl and gently fold in reserved cocoa mixture. Pour half of light batter into ungreased 10-inch tube pan; top with half of chocolate batter. Repeat layers. With narrow spatula or knife, swirl gently through batters to marble. Bake 65 to 70 minutes or until top springs back when touched lightly. Invert tube pan on a long-necked bottle to cool cake completely. Meanwhile, prepare the chocolate glaze. In small saucepan over low heat, melt butter. Stir in cocoa and water. Cook, stirring constantly, until mixture thickens. Do not boil. Remove from heat. Stir in vanilla. Gradually add powdered sugar, beating with whisk until smooth. Add additional water, 1/2 teaspoon at a time, until desired consistency. Loosen cake from pan; invert onto serving plate. 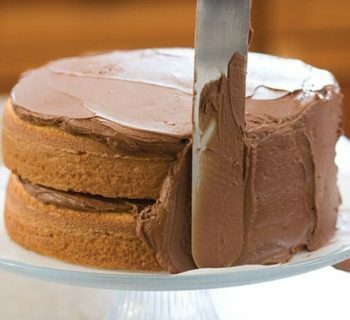 Pour chocolate glaze over top of cake, allowing it to drizzle down sides. Makes 12 to 16 servings.